Born in Kumla in central Sweden, Ericsson's motorsport career kicked off in 1998 when he turned up at his local kart track and set a new lap record. He soon had a kart of his own and started competing in national events where he caught the eye of IndyCar champion Kenny Brack. Brack helped put together a deal for Ericsson, still just 16 years old at the time, to race in the 2007 Formula BMW UK Championship and he won the title with seven race victories. A step up to British Formula 3 followed and after finishing fifth in his first year, he combined some European F3 races with a full assault on the Japanese F3 championship. He won the title in his first season in Japan and by the end of the year was competing in the GP2 Asia Series. For 2010 he took part in the full GP2 Series with Super Nova and his first victory came in the sprint race at the Valencia street circuit. In 2011 he joined iSport, but despite a better season overall, failed to score a victory. His first feature race win came at Spa-Francorchamps in his third year in GP2 in 2012 and for 2013 he joined reigning champions DAMS. However, he failed to repeat the success of Davide Valsecchi before him and had to settle for sixth in the standings at the end of the year. Nevertheless, the results were still enough to secure him a race drive at Caterham for 2014 ... albeit with the help of funding from his personal sponsors. Overall, he did little in his rookie year to shake the reputation of a pay driver, often failing to beat Kamui Kobayashi and one-off team-mate Andre Lotterer -- although his performances picked up in the latter part of the year. Caterham went into administration before the season was out and Ericsson opted not to drive for the team as it returned for the finale in Abu Dhabi, having signed a deal with Sauber for the 2015 season alongside Felipe Nasr. 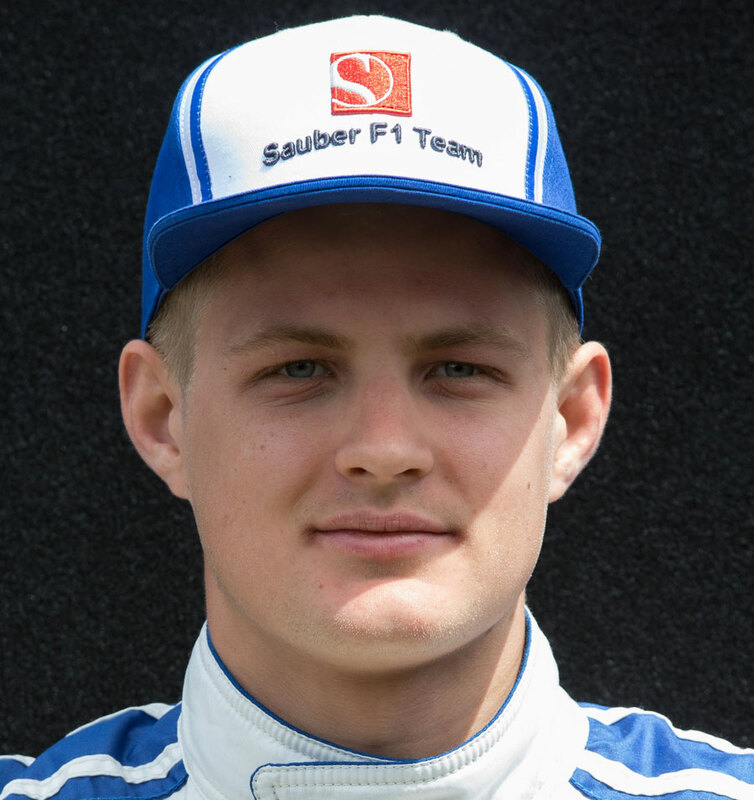 He scored all nine of his career points in 2015 before Sauber's financial struggles resulted in an uncompetitive car for the 2016 season. For 2017 he was partnered alongside Mercedes junior driver Pascal Wehrlein and again failed to score a point while his teammate racked up five. Nevertheless, it was Wehrlein and not Ericsson who made way for F2 champion Charles Leclerc in 2018, owing to Ericsson's close links with Sauber's principle investors. Strengths and weaknesses Ericsson has scored some solid results since his F1 debut in 2014 but done little to deserve a move up the grid. Unless he can start getting the better of his teammate, it will be hard to prove that he deserves a promotion. Career high Being compared to Alain Prost when aged just 16 by former Indy 500 winner Kenny Brack and winning the Formula BMW UK championship in Brack's team the following season. Another high was qualifying on pole for the 2009 Macau Grand Prix, where he went on to finish fourth. Career low Being out-qualified by Andre Lotterer at the 2014 Belgian Grand Prix in what was his temporary Caterham's teammate's second day of driving a Formula One car.